While I was waiting for today's movie to start, watching some boring Coming Attractions, I was thinking about Twitter, and how to connect it to blogging software. I went over the options, you could connect a RSS feed, so every post would be Twitted, immediately, as soon as it's on the web. I didn't like this so much. What I opted for is to make it easy to post a link to your blog post to Twitter, by clicking a button, when you're ready. 1. Choose Update opml.root from the File menu. This will also update dotOpml.root. 2. Quit and re-launch the OPML Editor. 3. Jump to user.twitter.prefs, and enter your Twitter username and password. 4. Choose Open today's outline from the Your OPML Weblog sub-menu of the Community menu. 5. Enter a blog post. When you're ready to notify your Twitter friends of its existence, click on the Twitter button. A dialog appears, confirming what you want to say, and allowing you to edit it if you like. If you click on OK, it adds a permalink to the text, and shoots it up to Twitter. 6. And a few moments later, your wisdom is on Twitter. David Weinberger: "MoveOn.org can decide to make political hay out of McCain's gaffe, but we all pay a price for it." I agree. And our corner of the blogosphere can benefit from that advice as well. Think about it. In the future, advertising will be so entertaining that it will create its own pull. No need to intrude, to hitch a ride on other more compelling content. 8/3/06: "If it's perfectly targeted, it isn't advertising, it's information. Information is welcome, advertising is offensive." 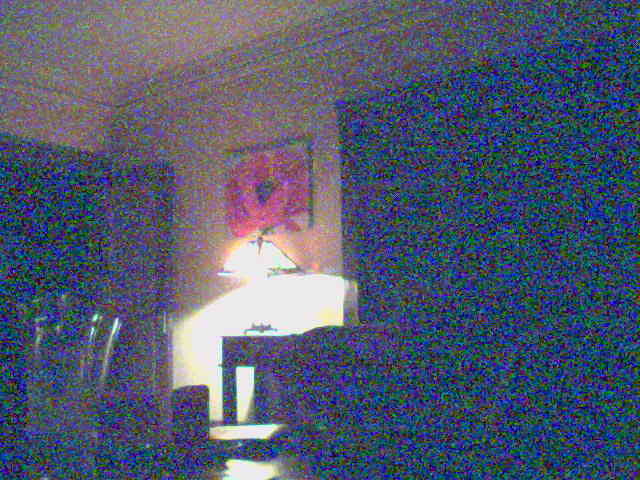 Last update: Saturday, April 21, 2007 at 10:47 PM Pacific.